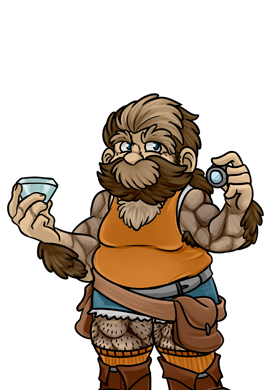 Folshe Drocha first appeared in Galen Sunsword: Private Investigator. 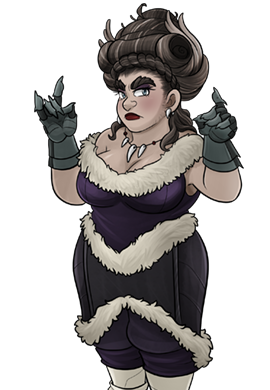 She was hired by Quintara Lotus to stage the death of Marrel Limboratti, and play a traitor within his team. Folshe was last seen revealing herself as an actress, and that she was not a Dwarf, but an Elf in disguise.